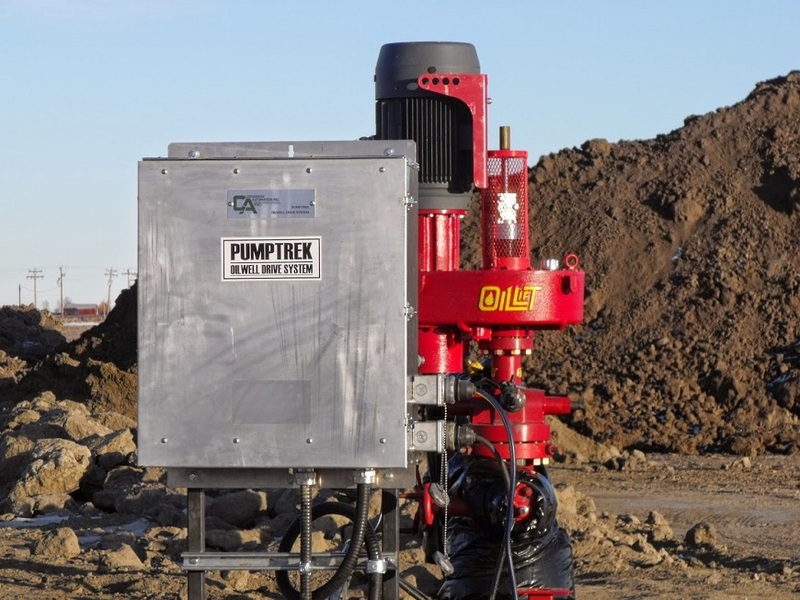 Crossman Automation Inc is a Canadian based OEM Manufacturer and Distributor with over 50 years experience servicing industrial and oil field clients. We have gained a reputation for quality products and outstanding customer service combining our years of experience with our personal expertise. Innovative thinking, and determination has enabled us to provide you with the very best in industrial and oil field solutions. Our customer base is in Western Canada and Internationally in the Middle East, North Africa, South East Asia and South America. Our clients include Oil Companies, Pump Companies, Industrial facilities, Engineering firms and Electrical Distributors. 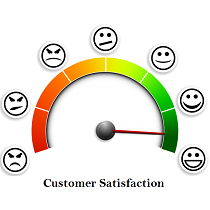 Our focus is on long term relationships with our clients to improve performance of existing and new applications. Quality testing and field training is key to our client's success. 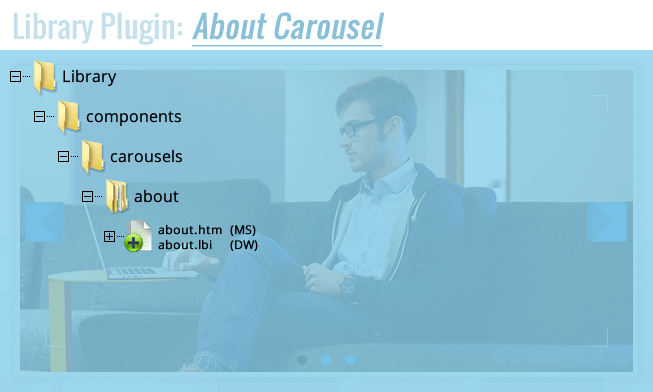 New Crossman Automation Website Launch. 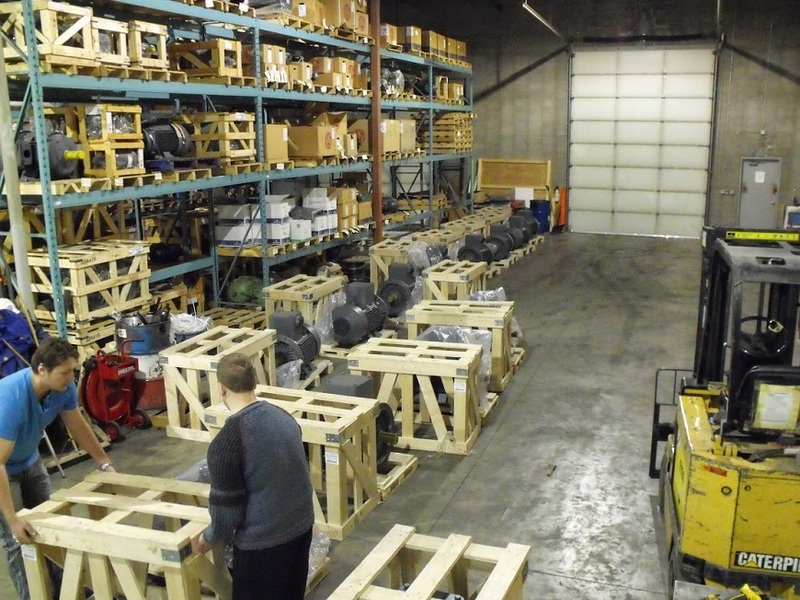 Crossman Automation Inc. is located in Edmonton, Alberta, Canada. The company was founded in 2006 and was previously known as Crossman Machinery. Dave Bent started and managed the office known as Crossman Machinery in 1986 which was a branch office of Crossman Machinery Co. Limited, a Vancouver based supplier. Crossman Automation will save the customer in operating costs in many different ways. 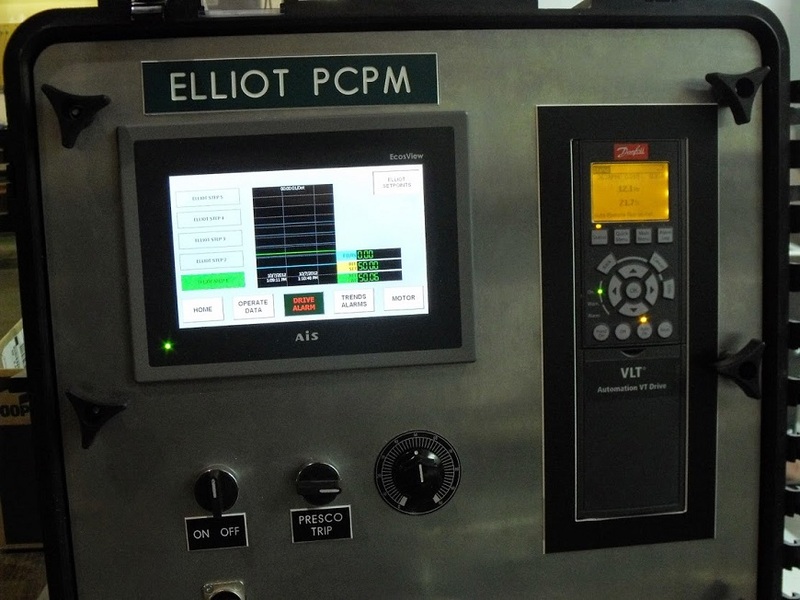 Our Elliot PCPM includes feautures that eliminate personel and allow for automatic start-ups in non-critical shutdowns or power outages. 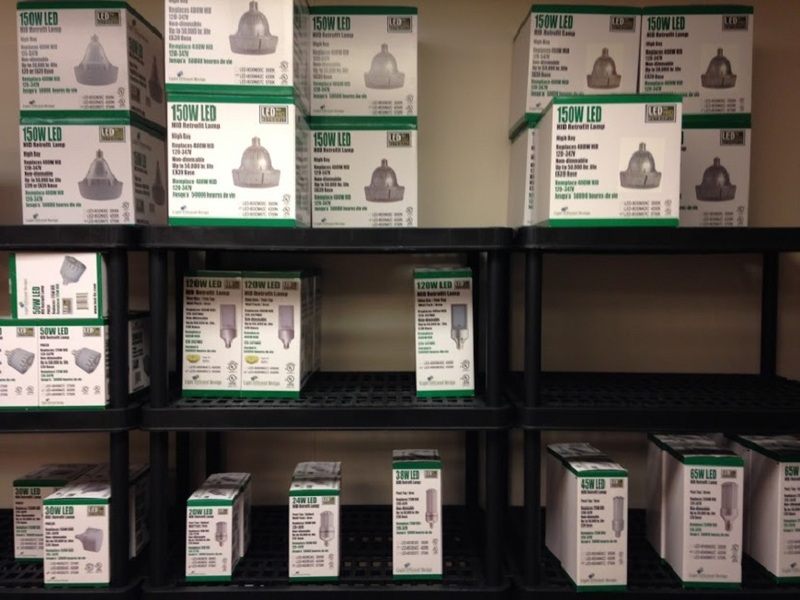 We can also provide a cost savings analysis for our LED lines on a single bulb, or an entire system prior to a purchase and install. At Crossman Automation, our focus is on the long term relationship with our clients to improve performance of their existing and new systems. We can offer soutions to help save them time and money. Our Crossman solutions include engineered designs, manufacturing, testing, support and training of automated control systems. Customer specifications are thoroughly examined and tested by our Crossman engineering team prior to submission for our Crossman technical and commercial. We deliver Quality accompanied by cost savings from Canada.